Andesite stones are packed in several different ways in order to ensure safe transportation, even overseaseas. 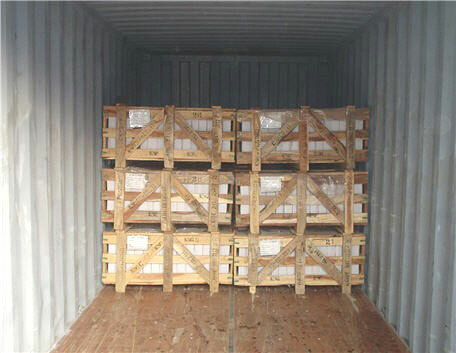 Slates are arranged in crates, pallets. Standard security measures are taken in order to ensure maximum safety during transportation. 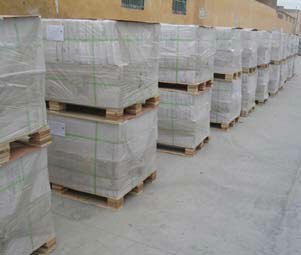 To the right you can see a picture of the pallets arranged and ready to be transported to the port. Then they are moved to the loading area, and carefully arranged. Pallets are then positioned inside containers using maximum precautions in order to ensure their quality on arrival.